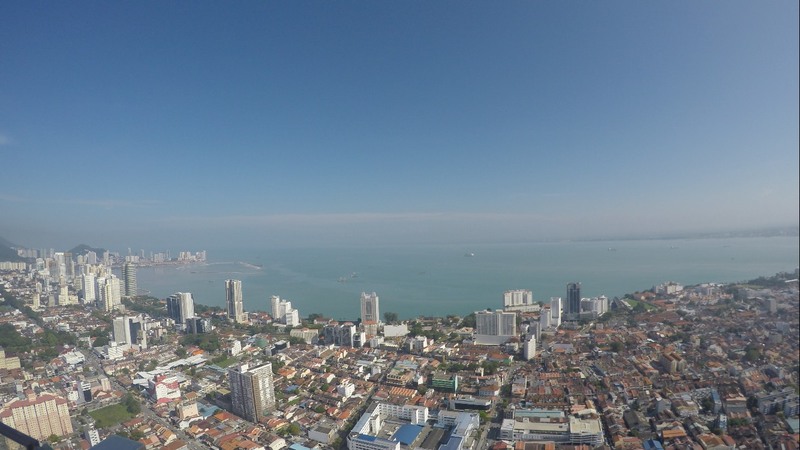 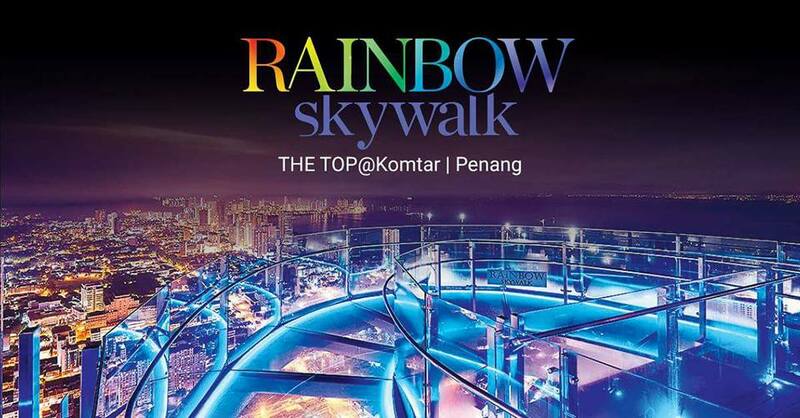 Three decades after its inception, the top floors of Penang’s tallest building, KOMTAR, can now be accessed by general public thanks to Rainbow Skywalk. For those of you who are still in dark over this, the open-air Rainbow Skywalk is at Level 68, on the rooftop of Komtar tower where visitors can walk on the clear semi-circle glass path that juts several metres out of the building. 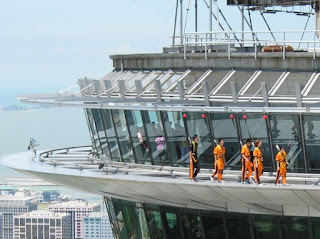 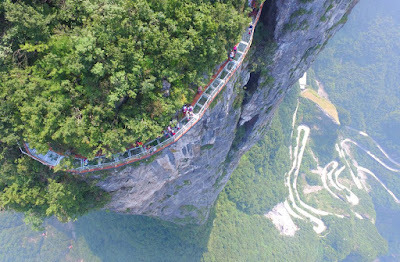 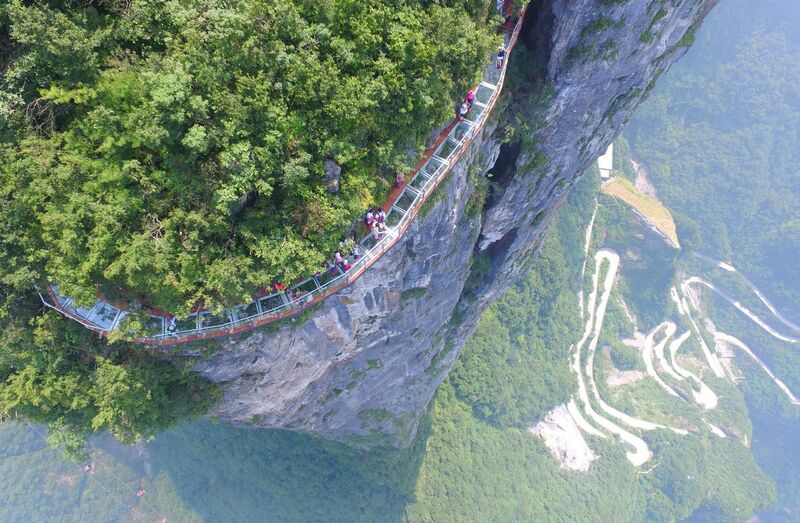 Looking down on the roofs of buildings and road from 68 floor and 250 Metre can be quite the challenge for even the most adventurous of thrill seekers. 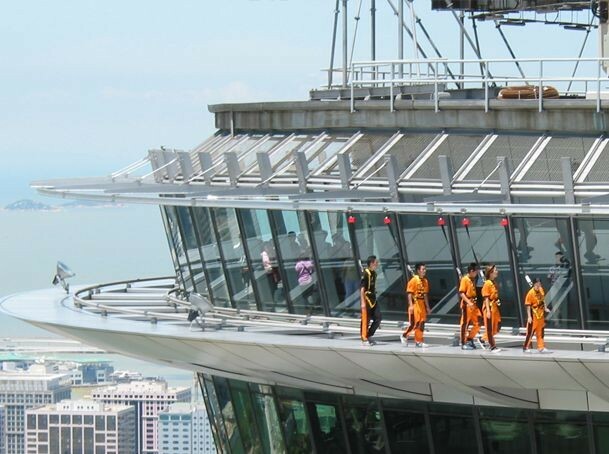 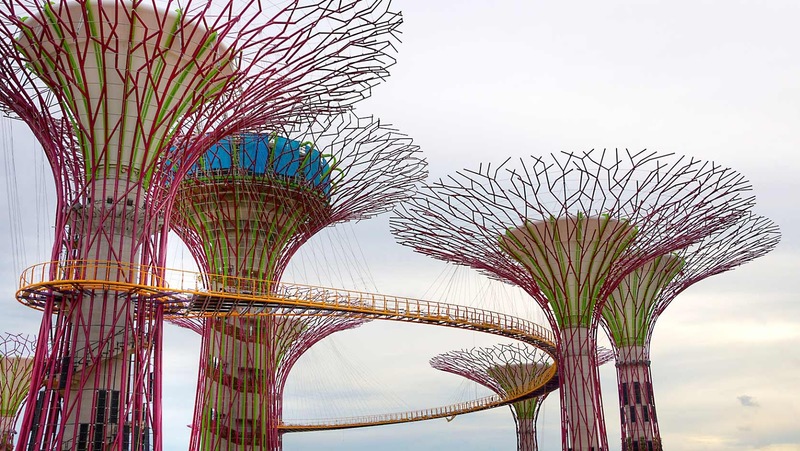 Not stopping there, the top floors also host other interesting attractions such as The Jurassic Research Centre featuring animated dinosaurs and educational exhibitions together with a 7D Discovery Motion Theatre. 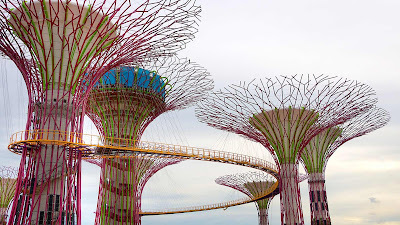 To find out more, you can go here.